No doubt, both camps are talking quite heavily meaningfully. When Khawaja Saad Rafique, or anyone from the Pakistan Muslim League (N), says the PP is using all its energies in defending the President Asif Ali Zaradri against his Swiss money laundering cases, when Fauzia Wahab or anyone from the PP says media is targeting President Zardari, and when Qamar Zaman Kaira says the PP is always a victim of anti-people forces, they all are talking meaningfully. In fact, they mean very seriously what they say. But they do not understand each other. Or the PP does not want or intend to understand the other party. There lies the disconnect, the communication gap! Being in government, it is incumbent on the PP, and for that matter whoever it is, to heed meaningfully to every piece of criticism, blame or just any expression of hatred, whether it comes from the non-PP camp or from its own partners. That is better for its own health! However, the PP not taking any such thing in any serious manner amounts to its own failure, and implies its having been plagued with a psychological disorder of very serious nature. If it is so, it is fatal for a nation and its country, when a whole political party, and one with such a good following, and one wherein sanity has been pushed to its fringes (read Safdar Abbasi, Naheed Khan) comes to be such a patient who needs to be quarantined. The latest ‘internal’ evidence to this diagnosis is the PP’s own decision to boycott a media group, Jang Group and Geo. In fact, a person may catch such a psychological disorder, for a political party comprising a good many number of people catching it is next to impossible; only if all the members of its leadership layers are diagnosed thus which is almost an unlikely phenomenon. A political party may have other diseases, as in the present case, PP is afflicted by populism which is characterized by utter denial of going by any norms and rules. That is why mostly it is under the PP governments that rules and laws are laid down to show its loyalty to the same. At the same time it is under the PP governments that norms, traditions, rules, laws, constitutional provisions are not adhered to. For it, the norm is to disregard, ridicule and trample them. Appointing Justice Deedar Hussain Shah (R) as Chairman NAB is the newest episode to this drama! 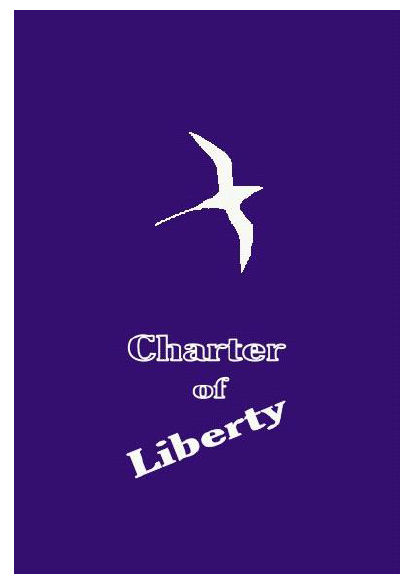 Thus, it may not be far from the truth that such a posture in fact is a strategy to take liberty and to act freely. The history of events that unfolded since February 2008 general elections proves that. Never in the history of Pakistan was a political party’s government especially that of PP, welcomed with such enthusiasm by the opposition parties, and all other elements, as was the case this time with PP’s government. Recall the friendly and encouraging sentiment prevailing throughout the political environment both inside and outside the parliament. 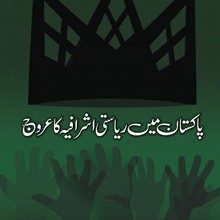 All the political parties, such as PML (N), Awani National Party, Pakistan Muslim League (Q), Muttahida Qaumi Movement, Jamiat-e-Ulama-e-Islam (F), which otherwise would make a robust opposition, were on the side of the PP. They all turned into coalition partners with PP to materialize the dream. The way Yusuf Raza Gilani was made Prime Minister and Asif Ali Zardari President no one would believe now. Both print and electronic media were writing and telecasting goodwill to the PP. Quite incredible, nowhere could be found slightest hint of difference and disagreement vis-à-vis PP. There is more to it, all that was in perfect sincerity on the part of the non-PP camp, without any bad faith. 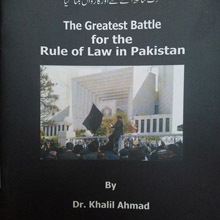 Its sole reason undoubtedly was successful culmination of a mass movement under the leadership of lawyers against General Musharraf’s dictatorship, and in favor of an independent judiciary, constitutionalism, rule of law, and fundamental rights, at the end of which PP had come to form the government. On that high-tide, PP could have made miracles for the people of Pakistan. Alas, it ruined and lost all that golden moment! It’s no place to narrate all those events that gradually exposed malicious intent of the PP leadership, and deliberate thwarting of the achievements of that mass movement. It fooled not only PML (N), and with it all the political forces inside and outside (Jamat-e-Islami, and Tehreek-e-Insaaf) the parliament but also all the ordinary people of Pakistan. Just like its founder, Zulfiqar Ali Bhutto, the present PP leadership tried to cheat on all and sundry who came on its side, partnered with it, and supported it. The tenure of this PP government presents more than a graphic representation of treacherous callousness of the PP leadership! 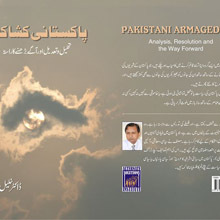 The latest Nawabshah speech (October 11) of President Asif Ali Zardari, replete with the same old rhetoric, and the adoption of the same hazy and symbolic rhetoric by the Prime Minister Yusuf Raza Gilani also, proves the same point that the disconnect or the communication gap is but a deliberate strategy to refuse to follow the norms, rules, laws, and constitutional provisions. Whatever its motives are, the PP leadership has taken refuge behind the populist parlance. 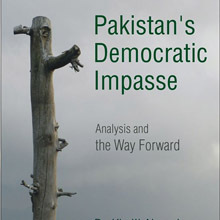 In this vein, every piece of criticism of whatever nature is dumped under the carpet of conspiracy against the people of Pakistan, and their Party, i.e. the PPP. As the patient, i.e. PP, by boycotting Jang and Geo Group, is shutting itself in a shell of its own making to achieve what it wants to achieve, the realistic way out is to follow the same course of action to get it out of the communication gap with others. Not only will this break its disconnect, but will bring the PP to come to communicate with others meaningfully in terms of norms, rules, laws, constitutional provisions, and adherence to them. Thus in order to save the country and the nation from the dangerous consequences of the PP’s populist politics, it is necessary, like the last ditch effort made to revive a dying patient, to quarantine all the layers of the PP leadership. May it be suggested that all the private media and news outlets should not invite any representative of the PP for interview, talk show, etc, and they should not accept any such invitation from the PP camp also. Let them chirp on the PTV and Radio Pakistan alone, and lonely. Only the vital news coming from the government’s quarters should be printed and aired. 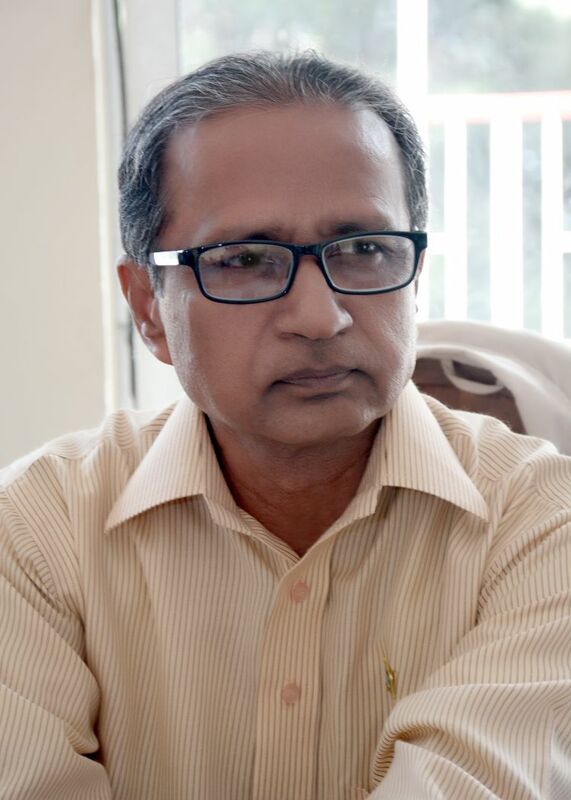 Though, no other option seems viable to make the PP leadership realize the significance of their deliberate disconnect or communication gap with others but to subject it strictly to rules, laws, and constitutional provisions operative in the country; however, as a test case a boycott in terms of PP’s presence on print and electronic media may be resorted to – in the hope of bringing it to communicate meaningfully with others, and thus be able finally to deliver! Note: This article was completed in October 2010.